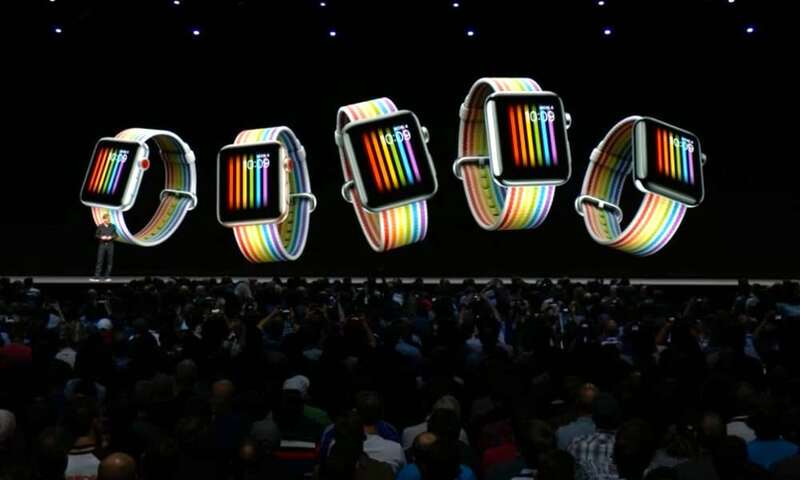 Apple launched a new watch face and band for Apple Watch on Monday, June 4 to celebrate the LGBTQ+ community’s Pride Month. The new Pride Edition bands are made of woven nylon and are available in standard 38mm and 42mm sizes. They can be purchased for $49, but are an Apple exclusive. Purchasing the band will also help support a great cause. 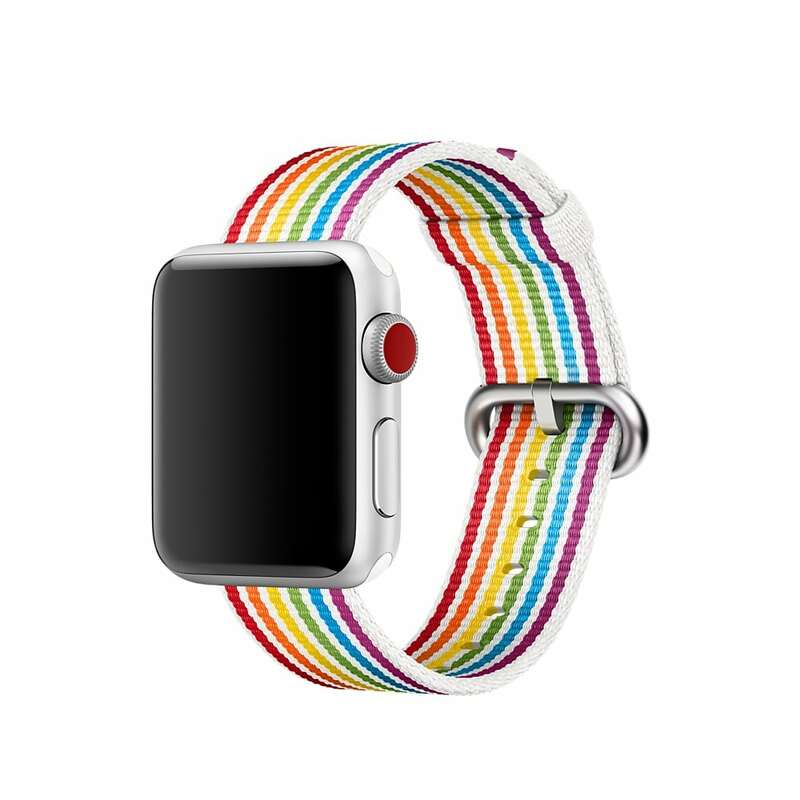 The new Pride Edition Apple Watch band is available to pickup in select stores and available to order on Apple’s website now. 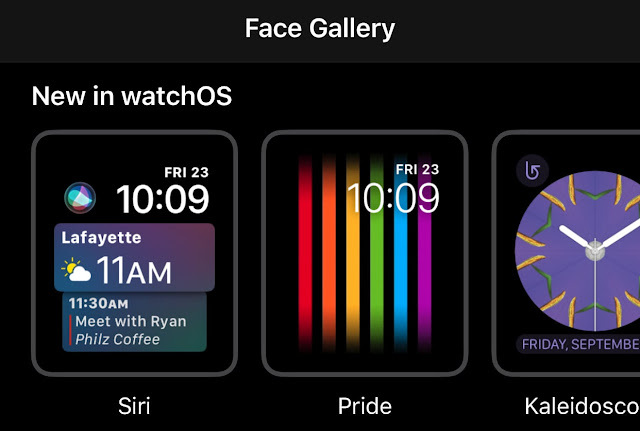 The watch face is free to use and can be applied to your Apple Watch immediately (so long as you’re running the latest version of watchOS: 4.3.1). Tap Face Gallery in the bottom menu. Find the section labeled New in watchOS and select Pride. 5. Check your Apple Watch. The Pride face should now be displayed.